FREE SHIPPING $60 & Over! Whether you’re decorating your classroom or planning fun and educational projects and crafts for your students, you’re sure to need lots of supplies and materials. 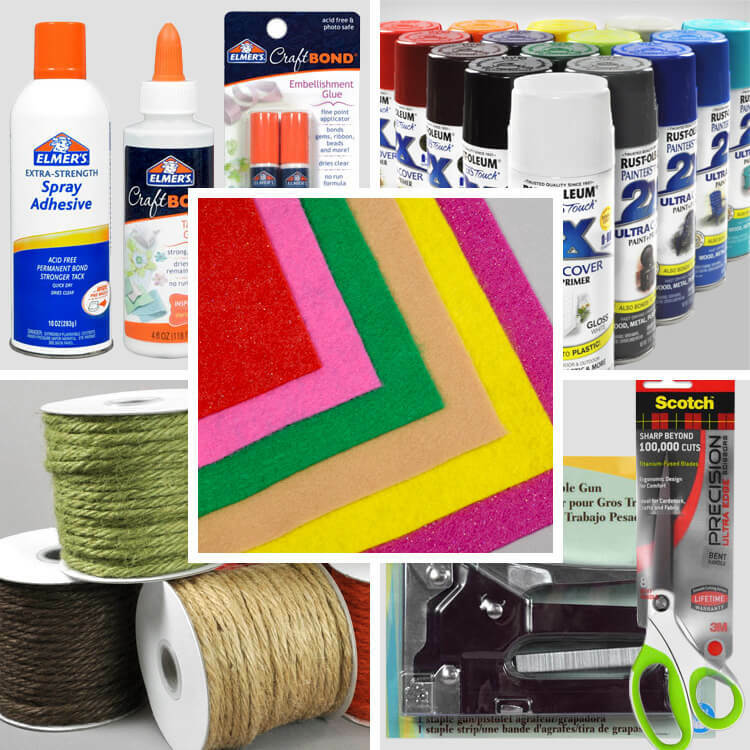 You might not know that OnlineFabricStore carries a lot of supplies, but we do! Check out these supplies that are essential in many classrooms. Need fabric too? We, of course, have plenty of that as well. Take a look at popular fabrics for teachers. We also have some projects with video tutorials that you may be interested in. Felt is a staple in the classroom. The best thing is it doesn’t fray! Use it to decorate your classroom or for crafts with your students. We have all sorts of colors and textures of felt that are available in single sheets or by the yard. 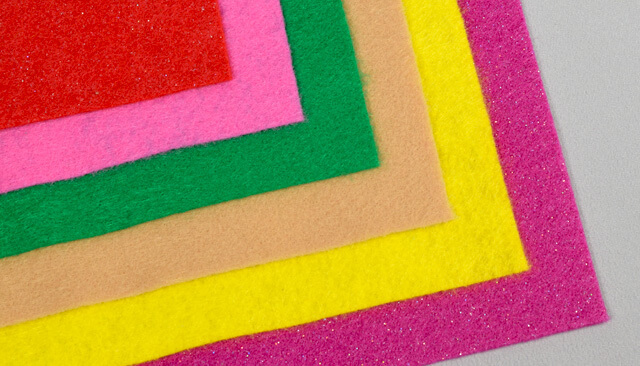 In addition to the ever-popular rainbow felt, you can also get adhesive backed felt, glitter felt, stiffened felt, plush felt, and more. Glues and adhesives are another essential supply. 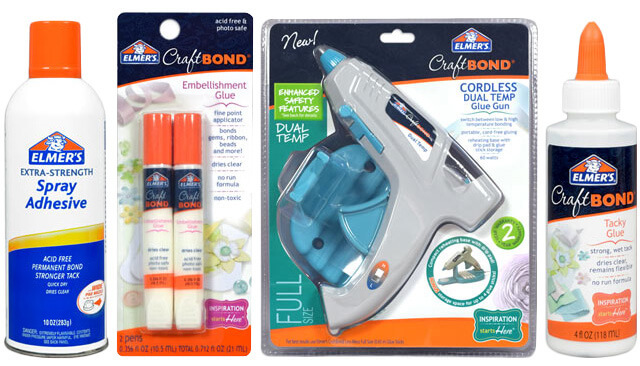 We have spray adhesives, tacky adhesives, hot glue, glue pens, and also adhesive remover if anyone gets carried away! Popular brands include Elmer’s and Mod Podge. While not for young kids, spray paint is awesome for decorating the classroom and school play sets. 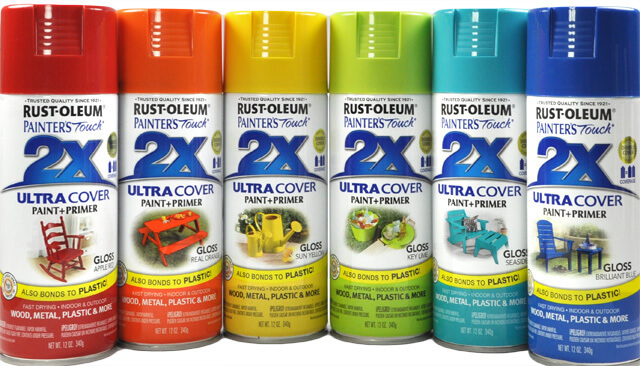 We carry many colors and varieties of Rust-Oleum spray paint. Also try paint pens, fabric paint, and fabric markers. Twine is great to have handy. It comes in different sizes and colors for decorative and craft applications. 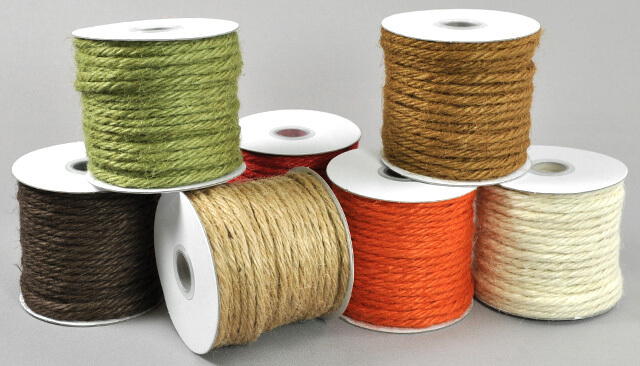 Also check out our ribbon, which includes, burlap, grosgrain, satin, lace, cotton, and more. Not only will you find fabric shears in our scissors and shears selection, but you’ll also find regular scissors and pinking shears. 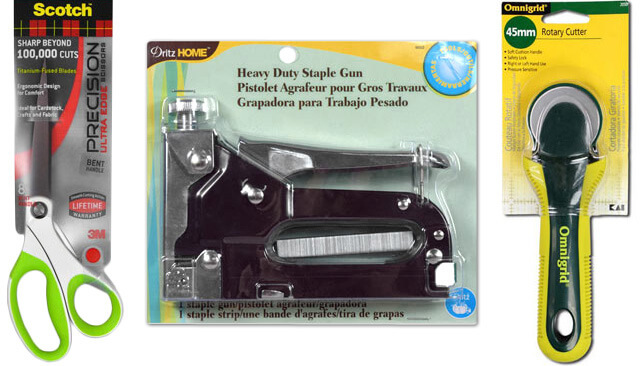 Staple guns can also come in handy when decorating your classroom. Shop our huge inventory of fabric & supplies to find what you need for your classroom.